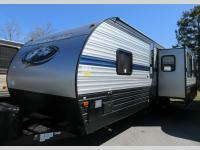 Get ready for plenty of rest and relaxation when you choose to camp with this single-slide Cherokee travel trailer! 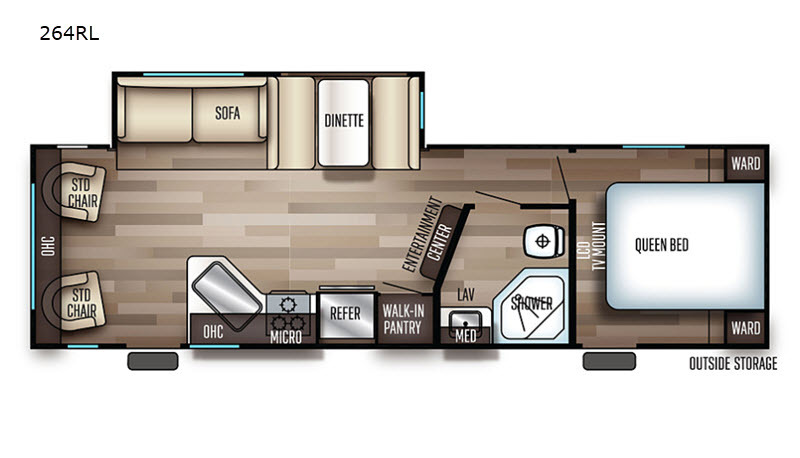 With double entry doors you will have a smooth flow of traffic in and out of the unit. You will be able to prepare your favorite meals for your family while you are away from home with ease with the walk-in pantry, refrigerator, and the three-burner range, and clean up will be a breeze with the large sink. 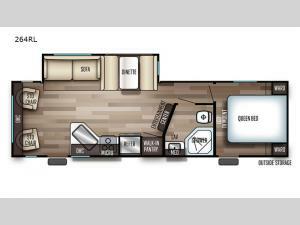 When you're ready to retire for the night, you can choose to either head into the front private bedroom or keep the good times going in the rear living area.